There is still time to sign the petition if you oppose the Isle of Wight council’s plans to introduce parking charges on Union Street in Ryde. The petition is being submitted to the IWC for debate later this month. 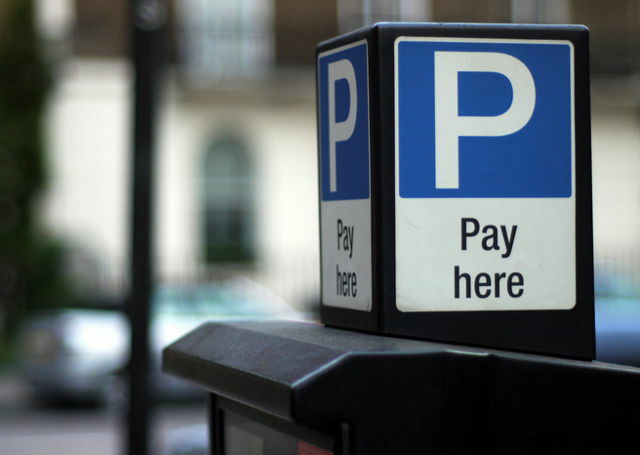 A petition calling for the Isle of Wight council to scrap plans to introduce parking fees in Ryde has reached over 3,000 signatures. Set up by Independent councillor, Karen Lucioni, the online petition calls for support from residents to oppose the plans and at time of publishing had reached 3,209 signatures. Once a petition has over 2,500 signatures, a debate at full council can be called for. Cllr Lucioni will be submitting the petition to the Isle of Wight council tomorrow (Friday) so it can be added to the agenda for debate at the next full council meeting. The petition will remain open until that meeting, so residents are still able to show their support up until 6pm on 21st November (the next full council meeting). “The impact of introducing parking charges to Union Street will be detrimental to our town and to the shops that strive to remain open there. 3 Comments on "Thousands oppose introduction of parking charges, qualifying petition for council debate"
Dear Sally, the 2 links are definitely wrong, they connect to reptile life; no comments please. @snowey and @profoundlife – now fixed.